How do we realize this potential? How can technology, innovation and creativity come together with finance? 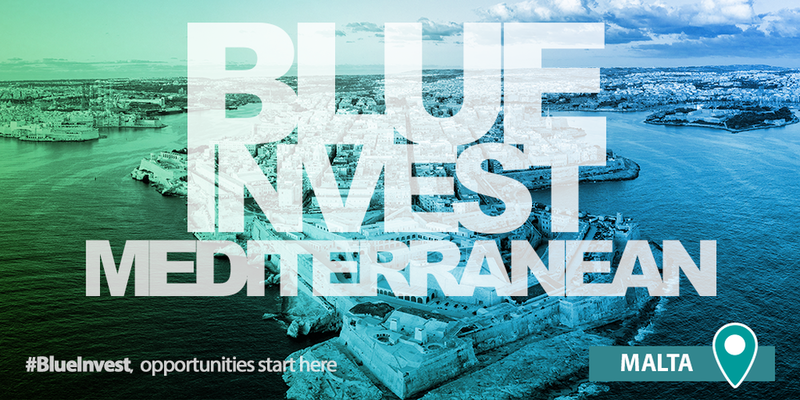 Come and find it out at Blue Invest in the Mediterranean 2019! Networking among potential clients, investors, innovators, support service providers and policy makers. Please find more details on the event, the agenda, participants and the registration link here.